Calling all you nature nuts! 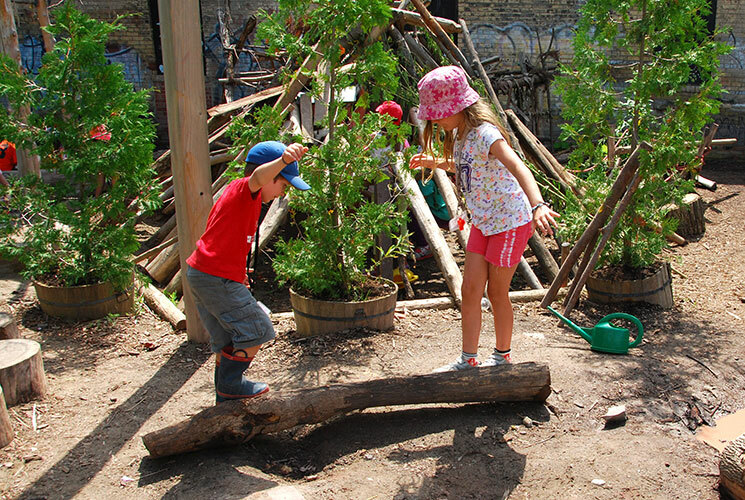 Discover the greener side of Toronto at this weekly club full of hands-on outdoor fun at Evergreen Brick Works and in Toronto's Don Valley ravine. The Nature Nut Kids' Club will have adventures in Toronto's Don Valley ravine and grow leadership and team-building skills of its members—all while nurturing healthy love for the outdoors. Saturdays from March 23 to May 25, 2019. See upcoming dates. Registration for spring clubs is now open!